This year, make a resolution to discover some of Chandler Arizona’s best events, attractions, and things to do. Here are 18 things you won’t want to miss in 2018. 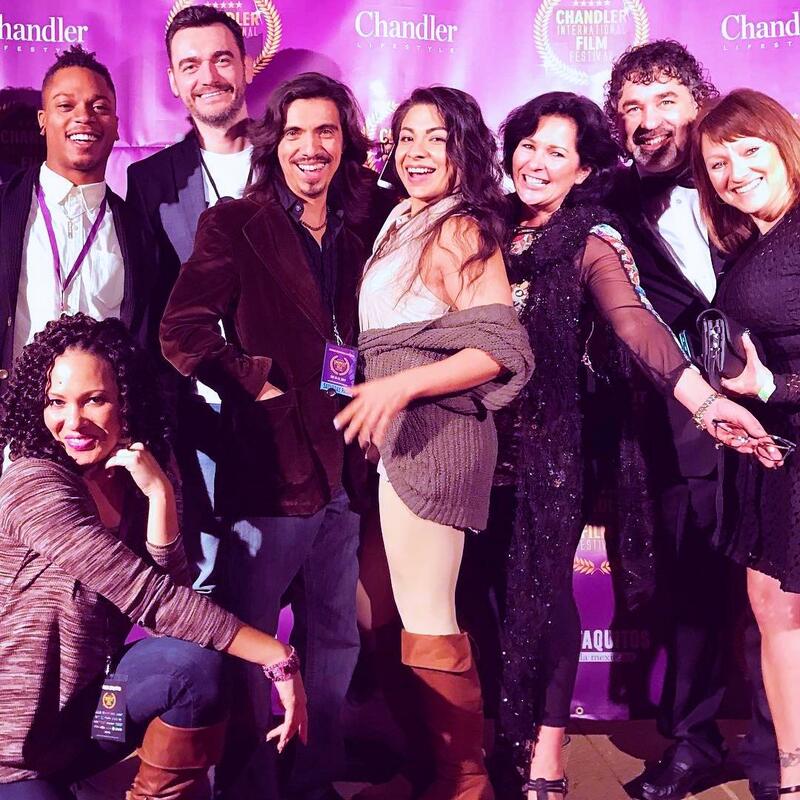 Attend the Chandler International Film Festival. This acclaimed international film festival will screen more than 150 films, hold educational workshops, and host red carpet events as well as after parties at the Crowne Plaza Phoenix Chandler Golf Resort throughout the city January 12-15. Tickets start at $35 and range up to $330 for all-access VIP admission. Golf on Arizona’s first grass course. 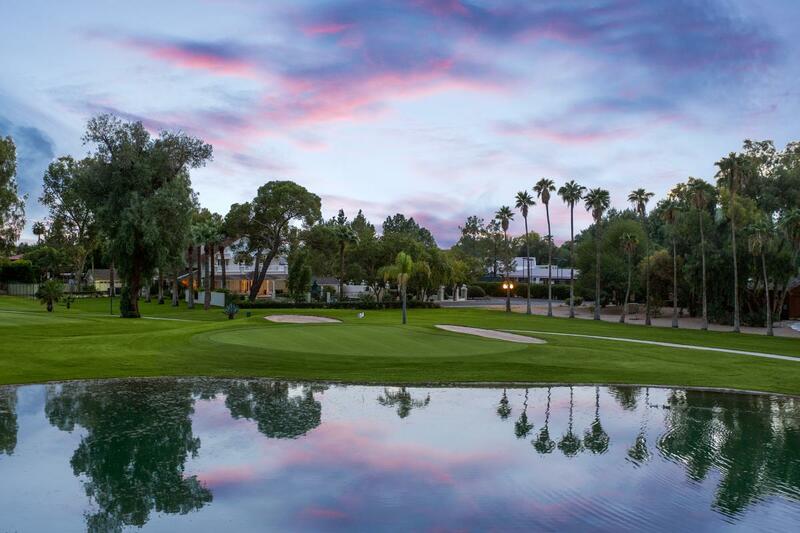 Opened in 1913, the San Marcos Golf Course located at the Crowne Plaza Phoenix Chandler Golf Resort was the first in Arizona to feature grass (instead of sand) fairways and is still one of the most popular courses in the East Valley with open, tamarisk-lined fairways. Rental clubs and Quick.golf are available. Run with your girlfriends. 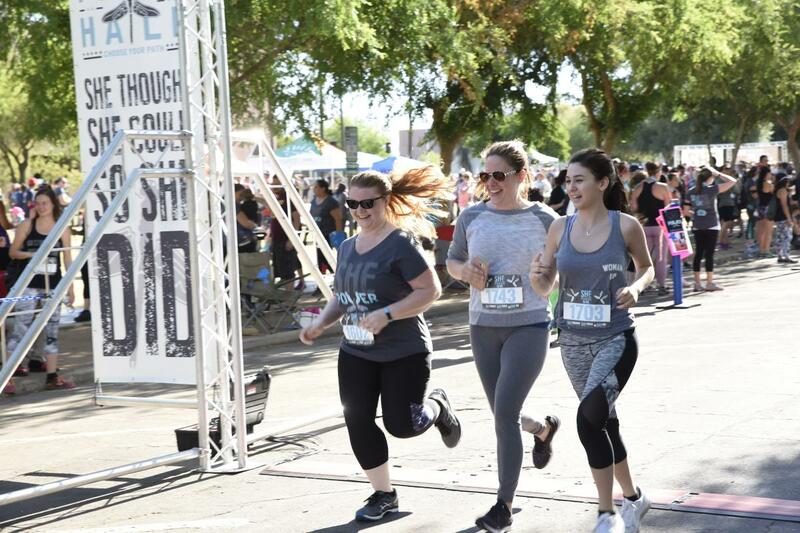 Designed to empower women, the all-female SHE Power Half Marathon & 5K starts and finishes in Downtown Chandler on Sunday, February 11. Participation includes access to the SHE Power Expo and the post-race SHE Power Celebration. Buy art from an Art-O-Mat. Chandler boasts two Art-O-Mats, vintage cigarette machines that dispense small pieces of art for $5. One is at the Chandler Center for the Arts. The other Art-O-Mat is at the Vision Gallery, which showcases art by more than 300 local and regional artists. Celebrate 30 years of the Ostrich Festival. One of the nation’s most unique festivals, the Chandler Chamber Ostrich Festival, turns 30 this year. 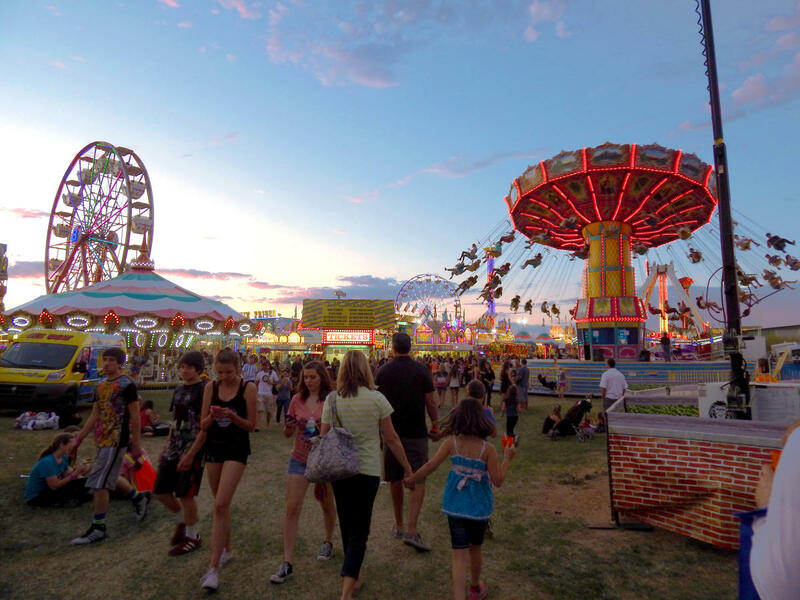 Come out March 9-11 to watch the ostrich races, take a whirl on carnival rides, or catch a concert by a national headliner. Last year&apos;s performances included The Gin Blossoms, Spin Doctors, Los Lobos and others. Take a desert hike. The 113-acre Veterans Oasis Park offers 4.5 miles of varied trail experiences, including easy trails through Sonoran Desert landscape and a paved Solar System Walk with a scale representation of the sun and planets. Veterans Oasis is also one of the Valley’s premier birding destinations. Shop until you drop. 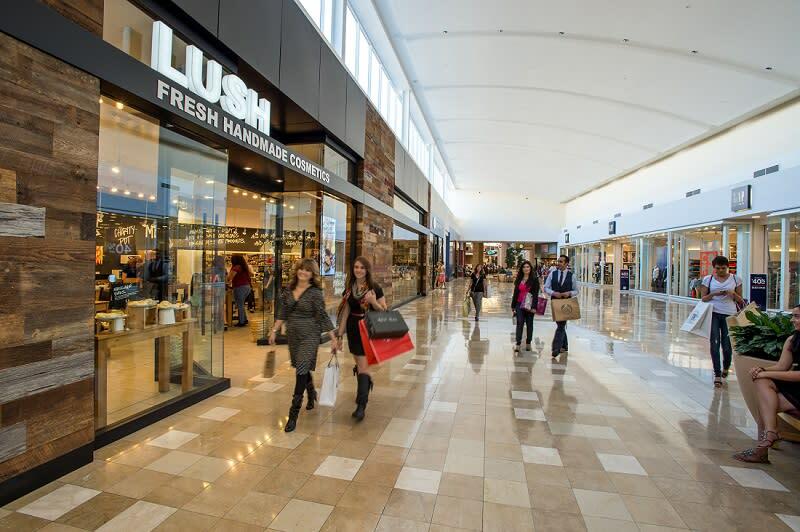 Chandler Fashion Center is the second largest mall in the state with storefronts ranging from Dillard’s to Vera Bradley and Michael Kors. For trendy, local boutiques head to The Shoppes at Casa Paloma and make your way to Downtown Chandler, the perfect place to find an Arizona souvenir. Dine at Arizona’s only AAA Five Diamond restaurant. Kai at the neighboring Sheraton Grand at Wild Horse Pass, known for its Native American-inspired dishes, is Arizona’s only AAA Five Diamond/Forbes Five Star restaurant. Splurge and indulge in the 13-course tasting menu. Because it’s so popular, reservations are strongly recommended. Board a vintage train. 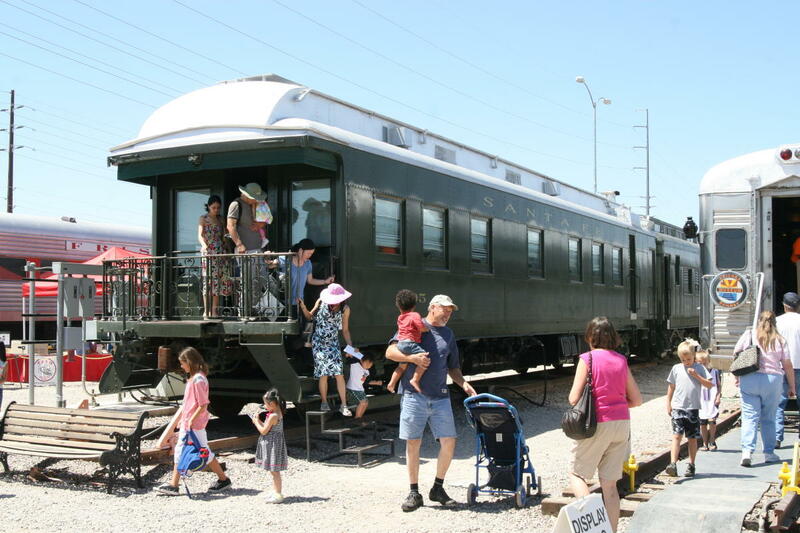 The Arizona Railway Museum displays four rows of vintage trains, including a steam locomotive engine and a Santa Fe caboose. Admission of $5 per adult ($15 per family) includes a self-guided tour, access to at least four passenger cars and the caboose, and artifact displays. Horseback ride through the Sonoran Desert. Koli Equestrian Center isn’t your typical stable. 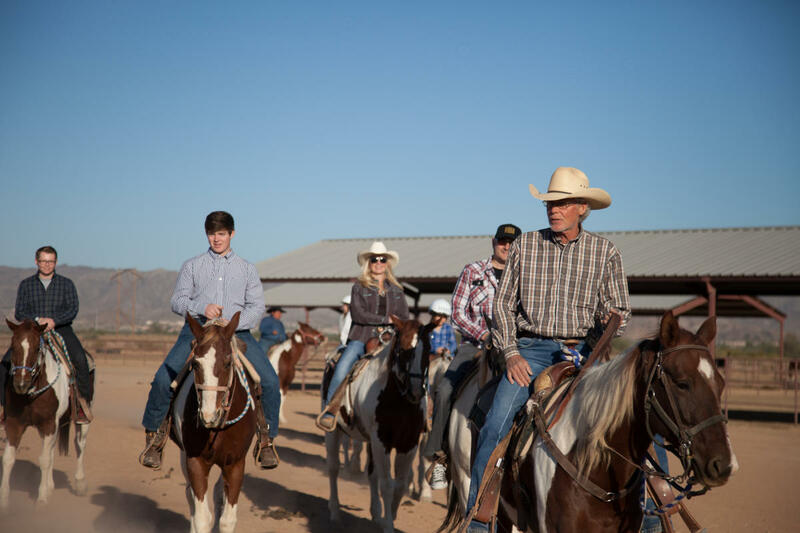 You’re free to ride side-by-side (no nose-to-tail here), and guides are members of the Gila River Indian Reservation who share stories of their people as you ride through their native lands. Watch for wild horses along the way. Enjoy Broadway shows and more. 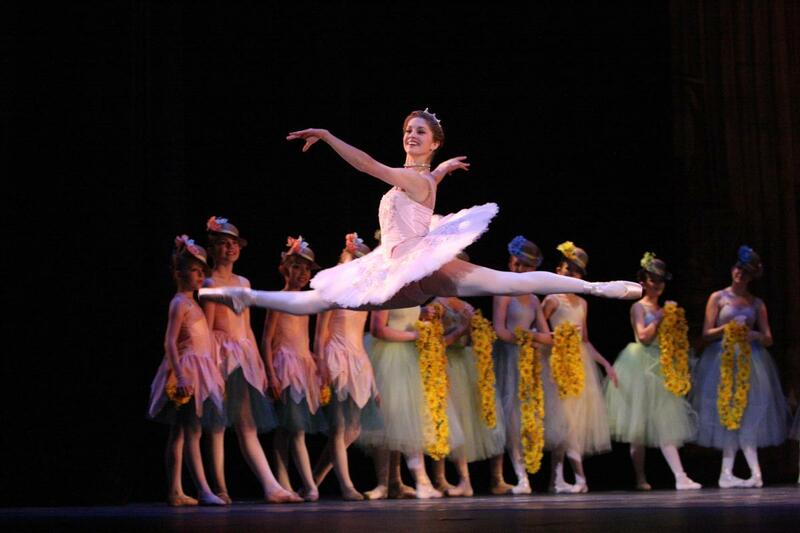 The Chandler Center for the Arts entertains with everything from Broadway shows to classical music performed by the Chandler Symphony. It’s also the place to catch nationally-claimed acts like The Texas Tenors (January 27) and k.d. lang (March 8). Drive a race car. Bondurant School of Racing satisfies your need for speed with courses ranging from advanced teen driving to Formula Mazda racing and high performance driving in a Dodge Challenger Hellcat. You can also kart race here and take a hot lap. Go on a historic walking tour. Downtown Chandler has more than 20 historical buildings, including the former San Marcos Hotel (Crown Plaza Phoenix Chandler Golf Resort) and Bank of Chandler (SanTan Brewing Company). Download the self-guided walking tour brochure here. Raise a pint of craft beer. 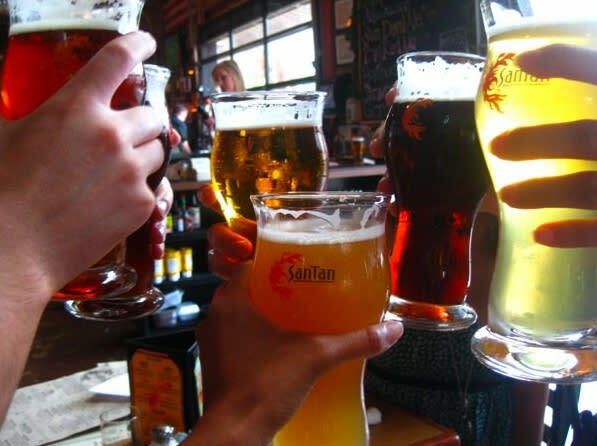 On your walking tour, stop in at SanTan Brewing Company, known for some of the state’s best brews. Or, head to one of Chandler’s other breweries: The Perch Pub & Brewery and Twisted Cactus Brew Co. At The Casual Pint Craft Beer Market, select from more than 300 bottled and tap options. Sample Chandler-made wines. In addition to local craft beer, you can sip Chandler wine at Down Time Wines, where owners Basil and Colleen Kaspar create 33 varieties of wines ranging from a Chilean Malbec to a Pinot Grigio and seasonal sweets like raspberry mocha. Experience a Native American spa treatment. Aji Spa, located at the Sheraton Grand at Wild Horse Pass, incorporates native plants and traditions into many of its spa treatments. Try a healing massage with Belen Stoneman or the Burden Basket Meditation for treatments you won’t find anywhere else. More traditional massages use rosemary and shegoi to relax tight muscles. Discover Western American art. 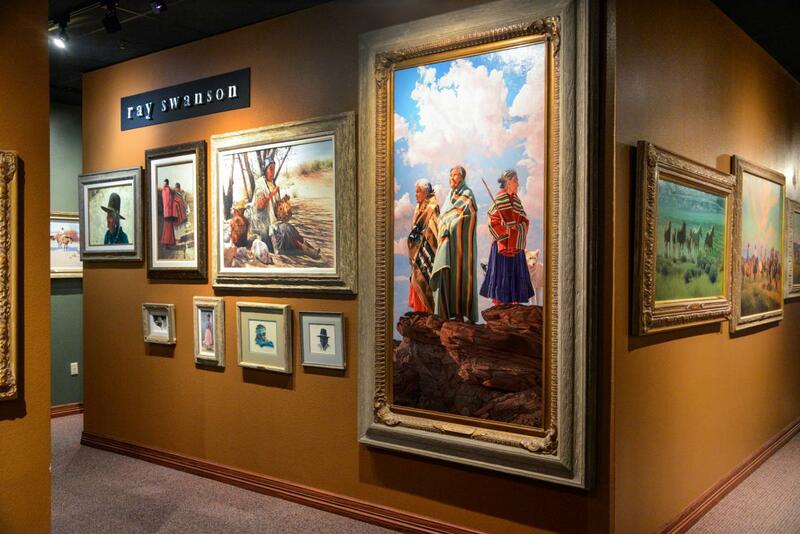 One of Chandler’s hidden gems, the Zelma Basha Gallery of Western American and American Indian Art showcases more than 3,000 pieces of Western and native art from woven baskets and kachinas to oil paintings and stone carvings. The gallery is located in the corporate headquarters of the Bashas’ grocery store chain. Watch the Tumbleweed Tree lighting. 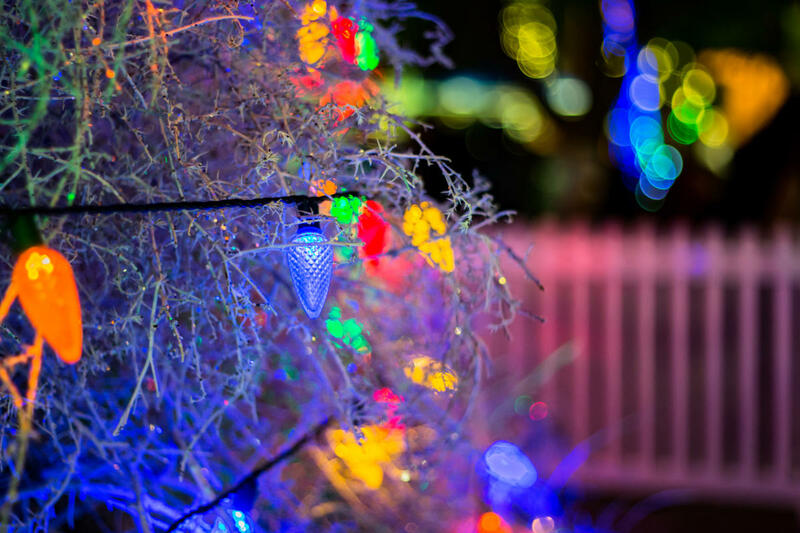 Chandler has one of the most unique holiday trees in the nation: a framework of 1,000 spray-painted tumbleweeds covered in 65 pounds of glitter and 1,200 lights. Be there the first night to see it in all its glory. The lighting takes place in Dr. A.J. Chandler Park the first Saturday in December.